This book gives a comprehensive overview of graphene oxides from atomic structures and fundamental properties to technological applications. Atomic structural models, electronic properties, mechanical properties, optical properties, and functionalizing and compositing of graphene oxides are illustrated. 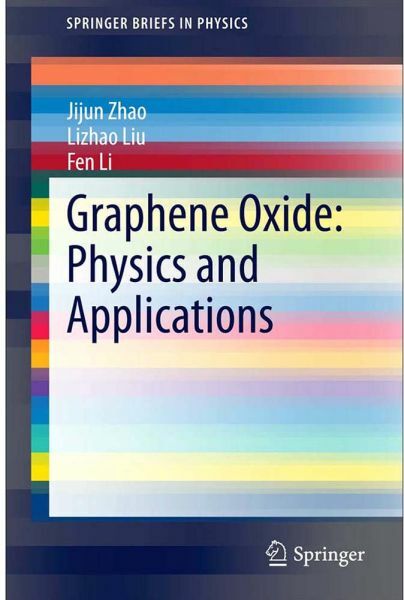 Moreover, the excellent physical and chemical properties offer graphene oxides promising applications in electronic nanodevices, chemical sensors and catalyst, energy storage, and biotechnology, which are also presented in this book. Therefore, this book is of interest to researchers in physics, chemistry, materials science, and nanoscience.